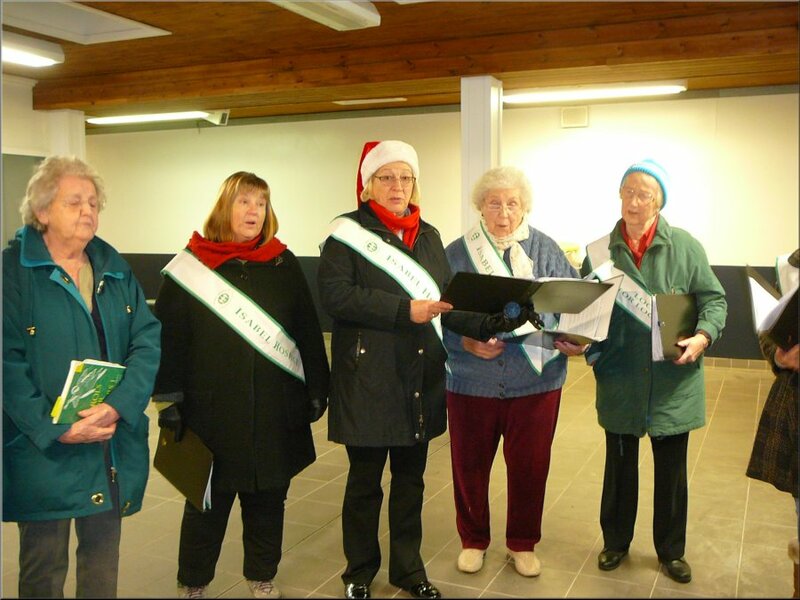 We have raised more than £1,500 for Macmillan Cancer Support this Christmas. 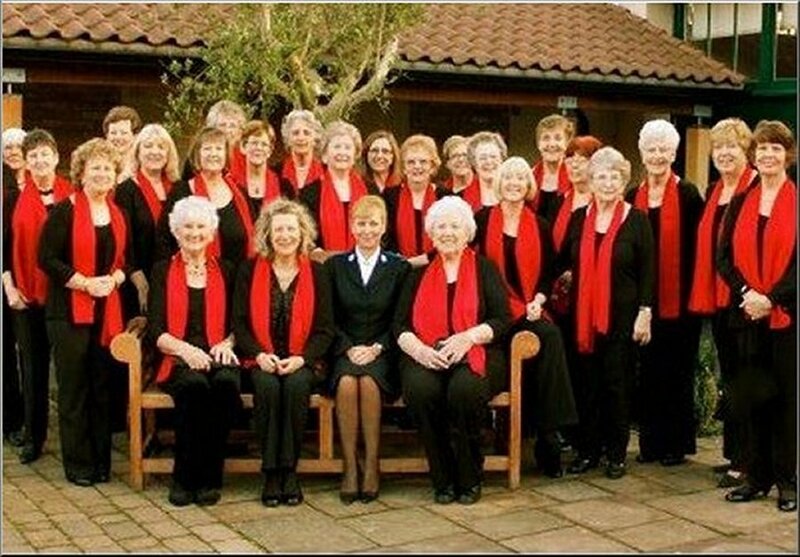 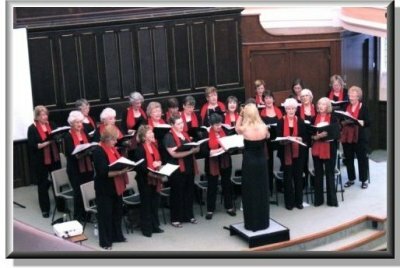 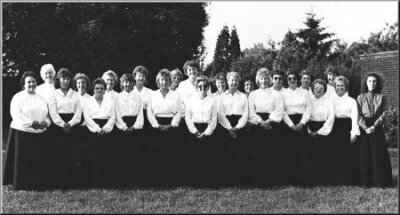 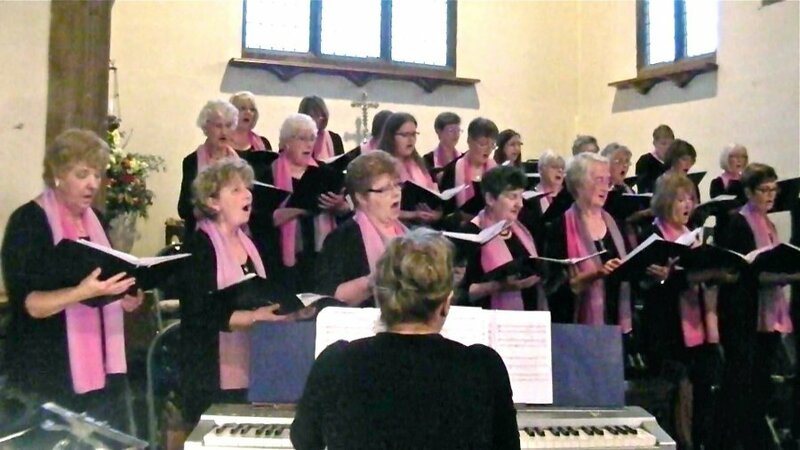 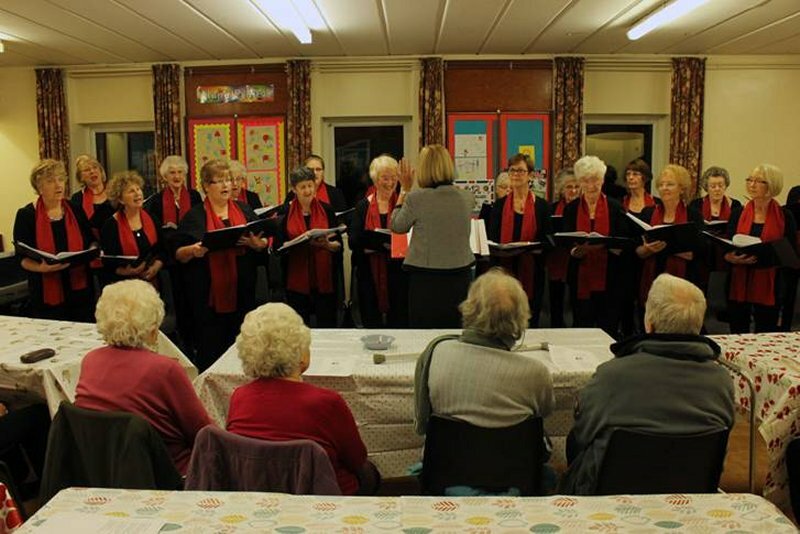 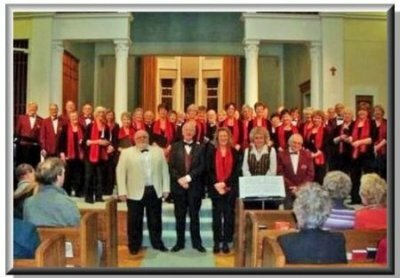 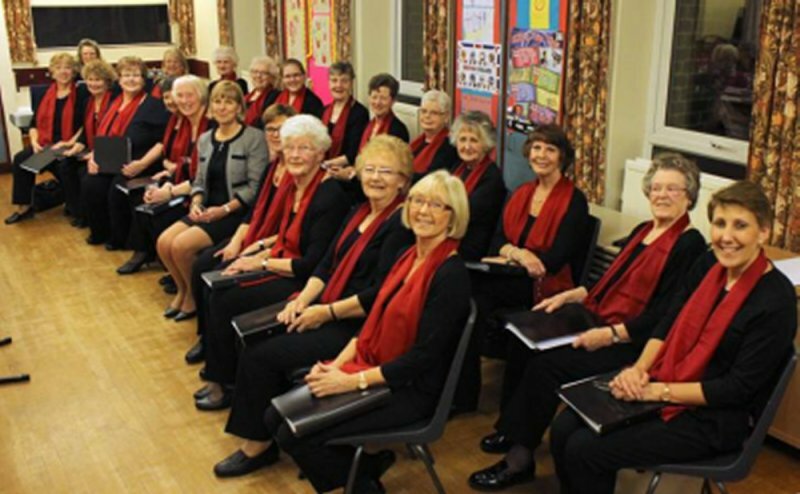 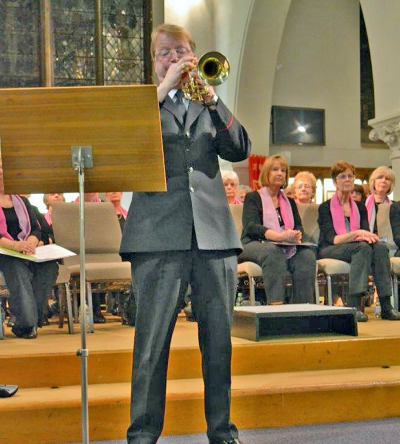 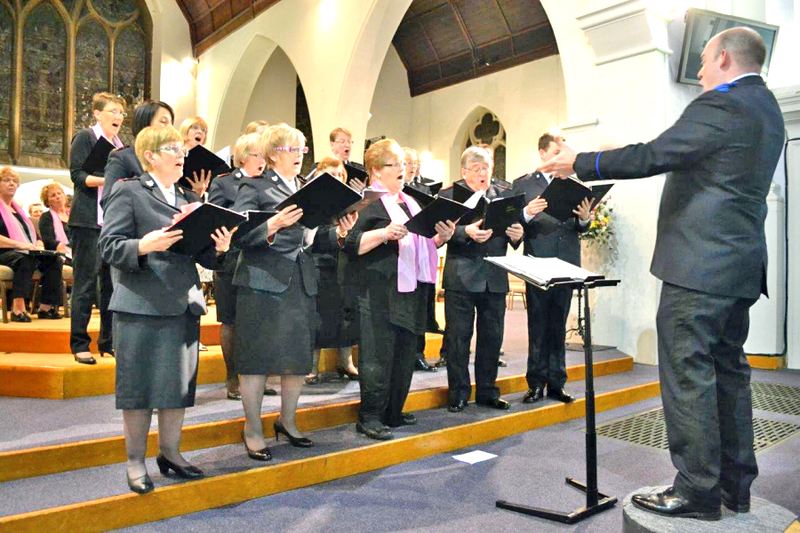 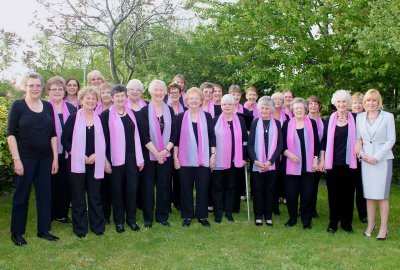 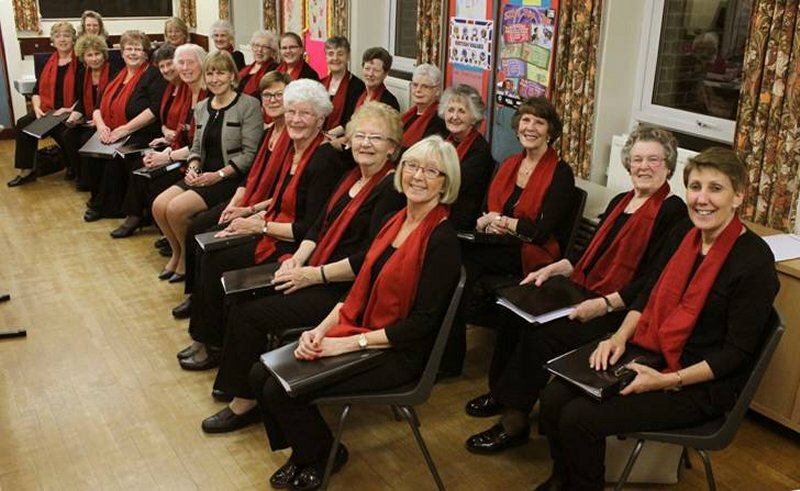 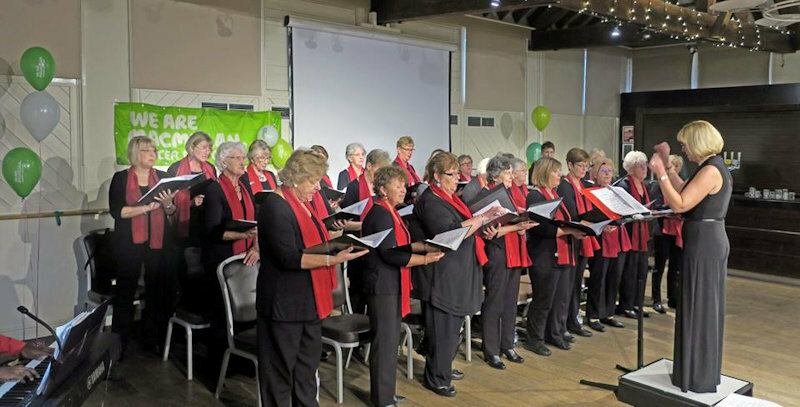 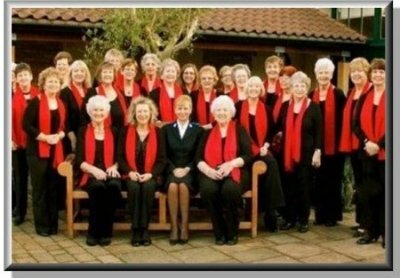 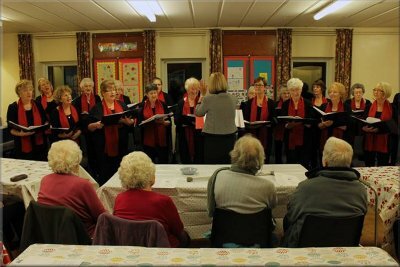 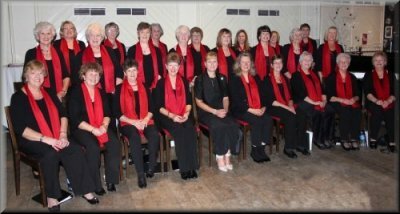 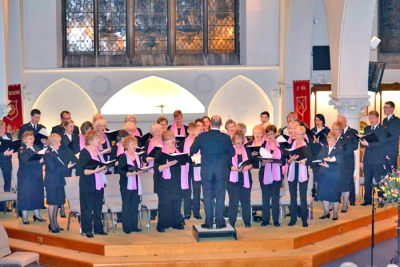 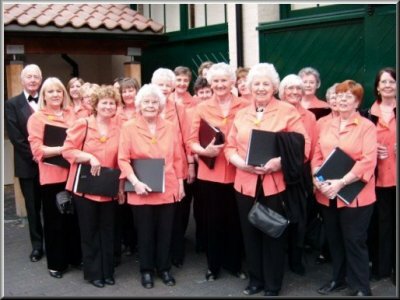 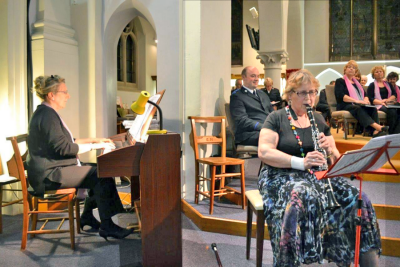 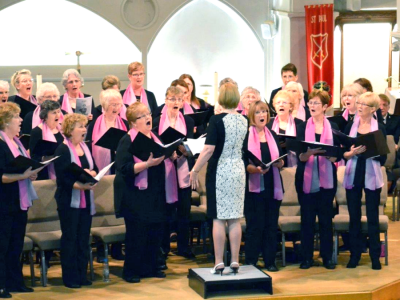 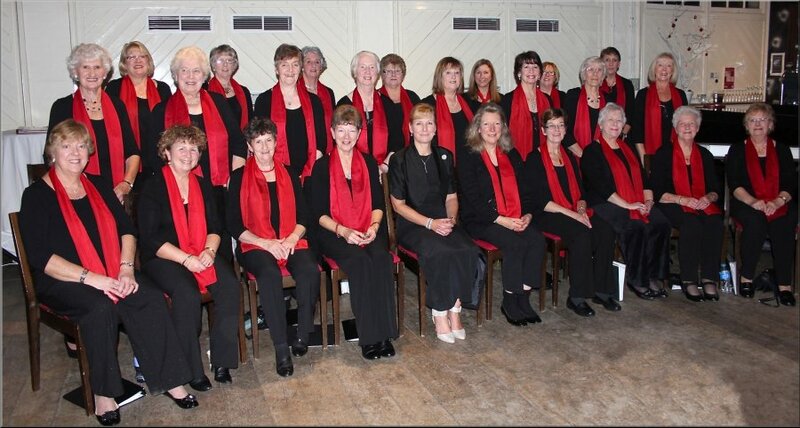 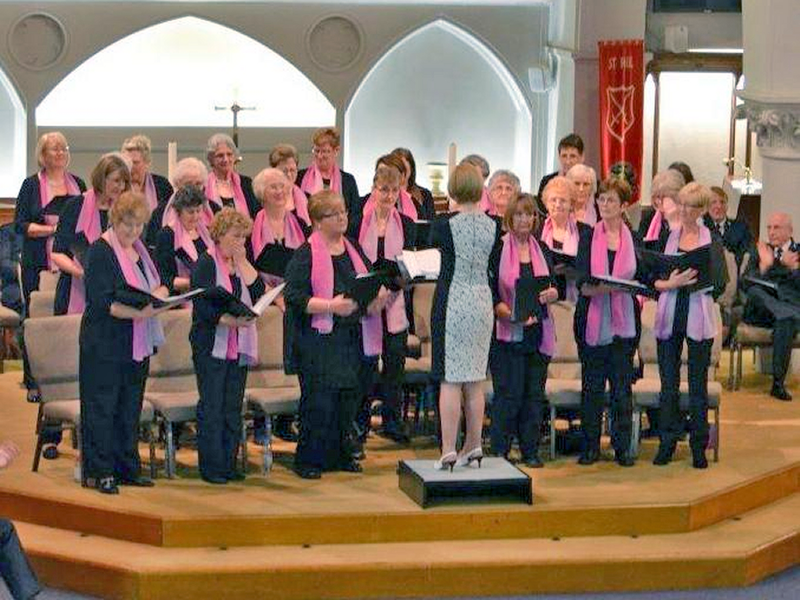 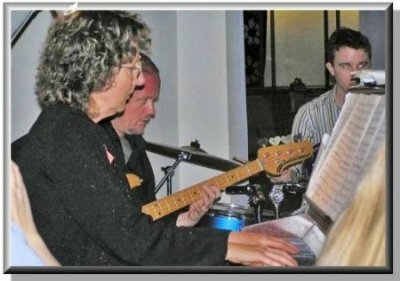 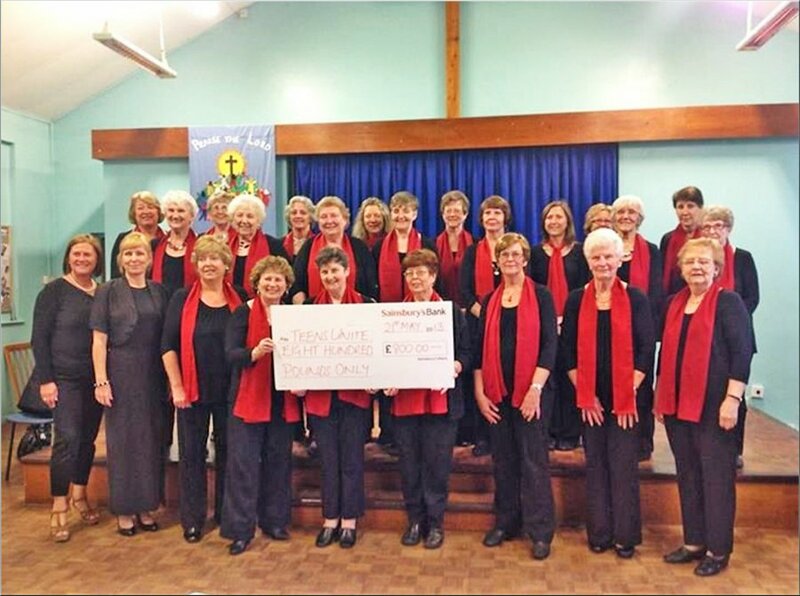 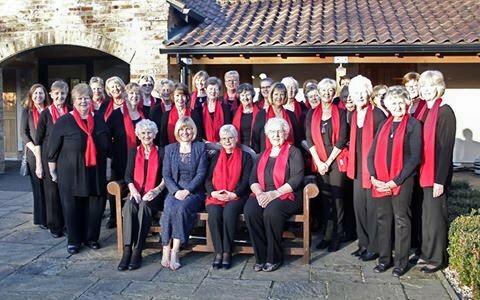 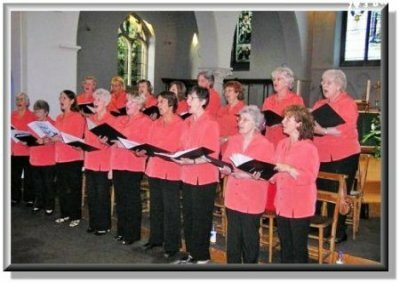 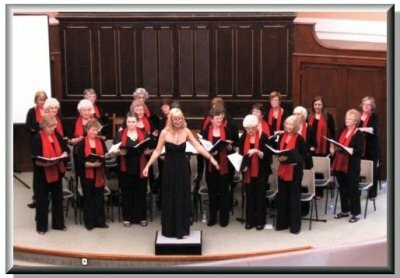 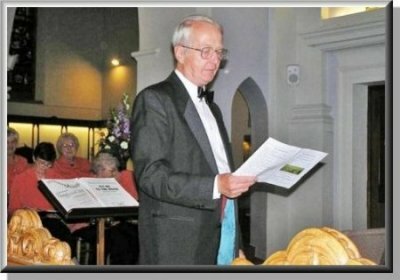 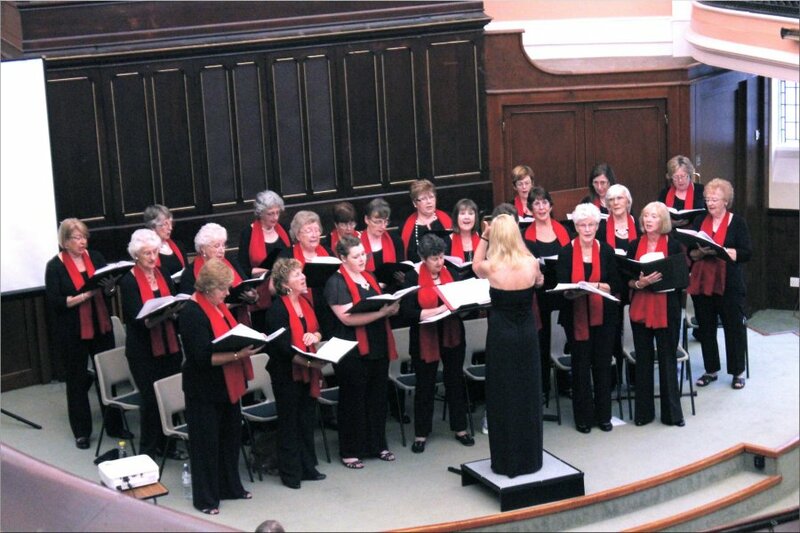 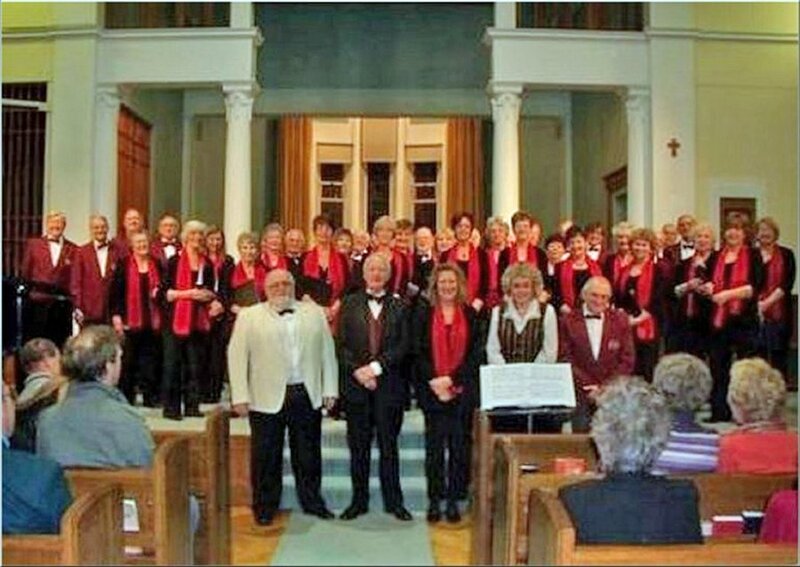 Photos from Spring concert with Enfield Citadel Songsters. 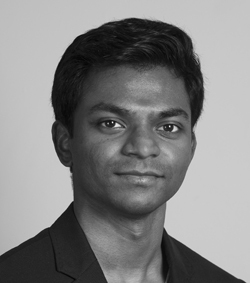 March 2017. 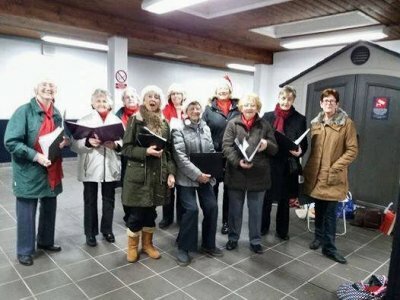 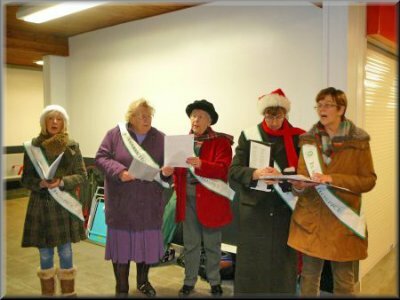 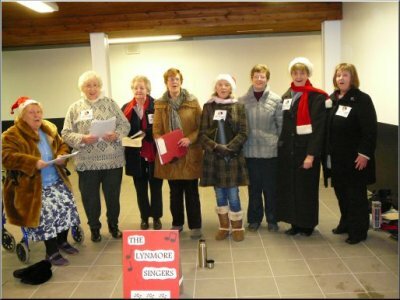 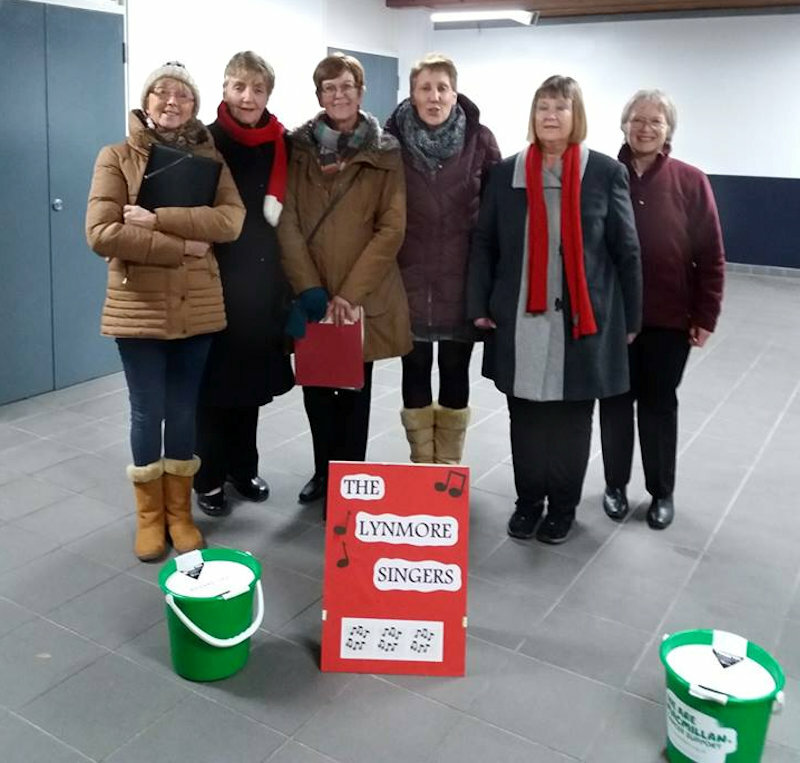 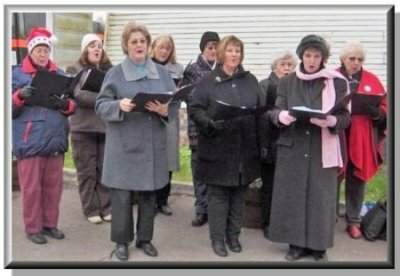 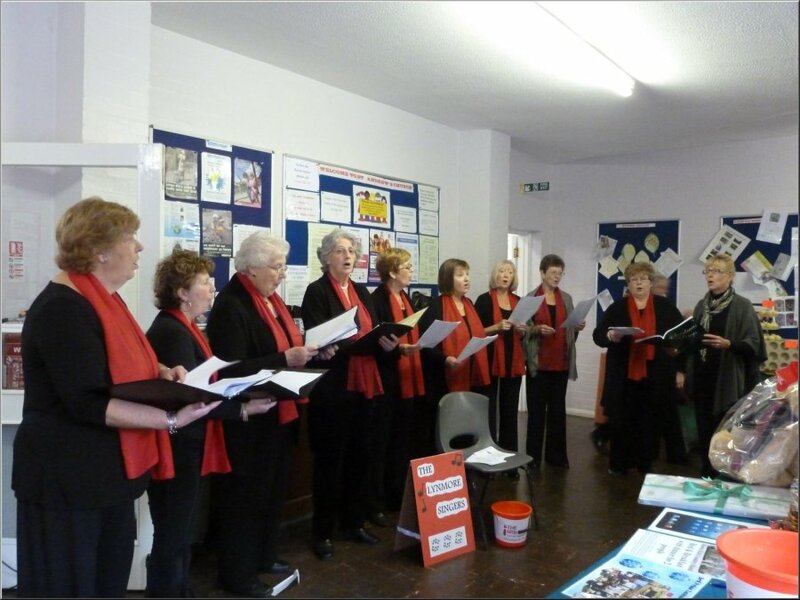 Carol Singing at Broxbourne Station December 2014 to raise funds for Isabel Hospice. 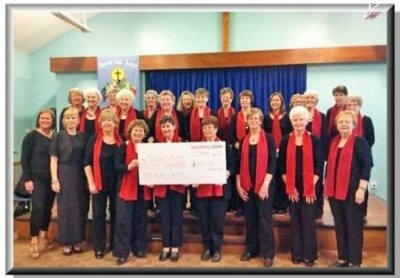 £500 raised!